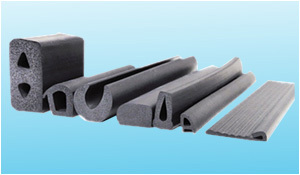 Our high grade Polyurethane Rods are being fabricated in line with the international quality standards. 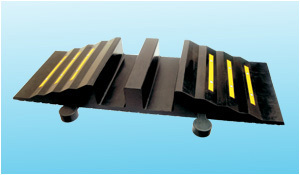 These are offered in customized form in line with the designs and specifications directed by our clients. 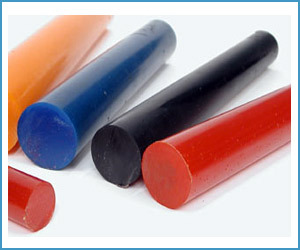 Our quality controllers stringently check these Rods before the final delivery. 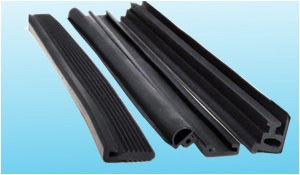 The salient features of these rods include high load bearing capacity, high impact strength, cost effective, high resilience, dependable, resilience and flexible as rubber, high life expectancy, high abrasion resistance, excellent resistance to oil and grease, elastomers combining the performance advantages of engineering plastics, ceramics and metals. 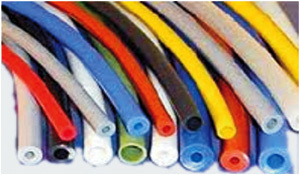 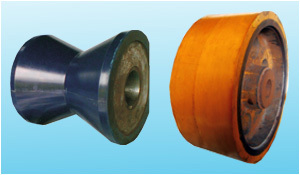 We are the noted wholesaler, distributor and trader of supreme quality Polyurethane Rods. 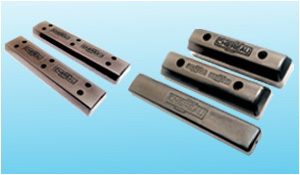 The offered rod is manufactured using high grade material and cutting-edge machines in compliance with set industry norms at our vendor's end. 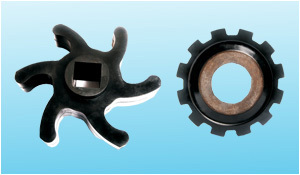 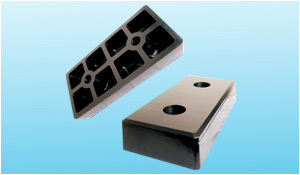 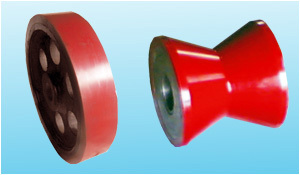 This rod is widely used to make urethane strippers in the tool and die and metal stamping industries. 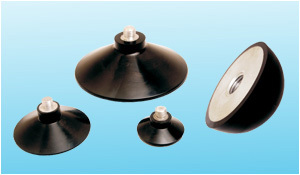 It is made available in different specifications as per the information laid down by our clients.